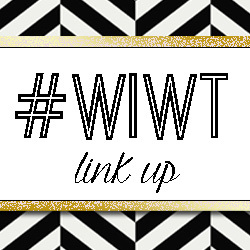 HUGE ANNOUNCEMENT & #WIWT LINK UP! I have been waiting my whole life to do this.... I finally opened my own shop!!! Ahhhhhhh!! 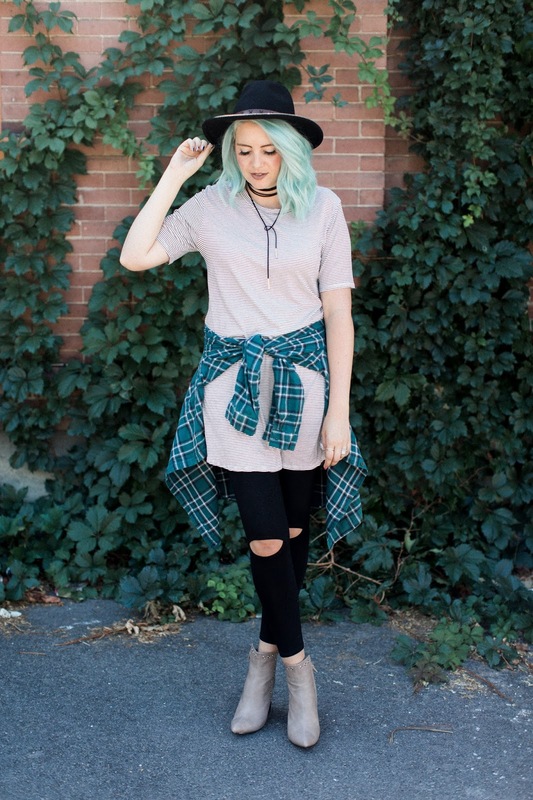 This whole entire outfit is from my shop, i'm so excited to share it with you today!! 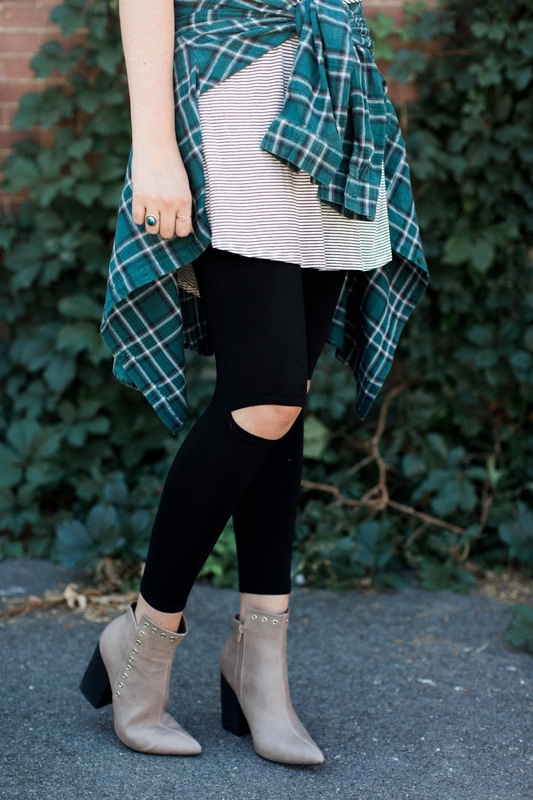 These leggings are amazing!! 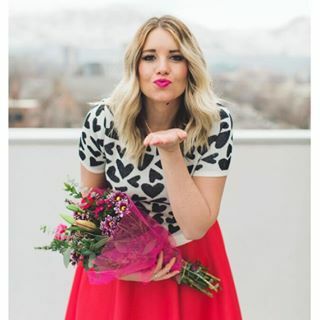 I have worn similar ones before, and they are must haves for everyone!! So comfy and they look like pants!! With leggings, tunics are my favorite! 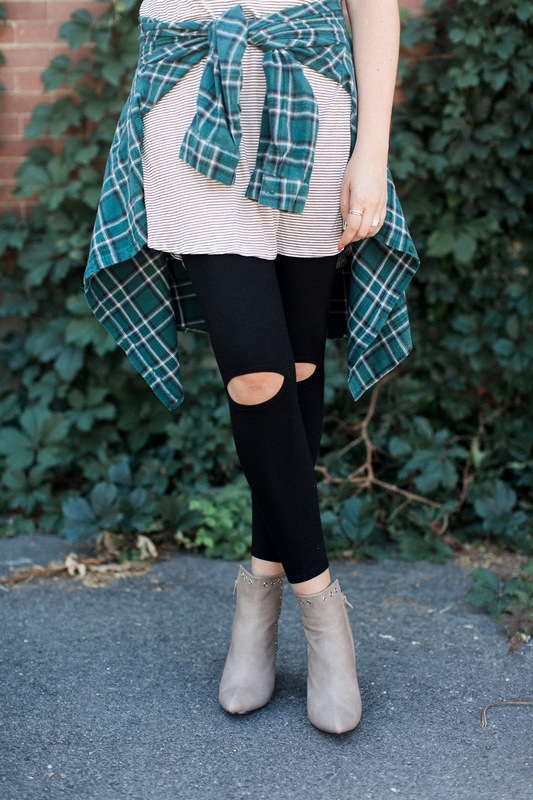 They are so easy to layer and to mix and match!! Last but not least the cute accessories!!! These booties caught my eye instantly. The are amaaaaazing. The studs, the shape, the colors.... everything!! And... 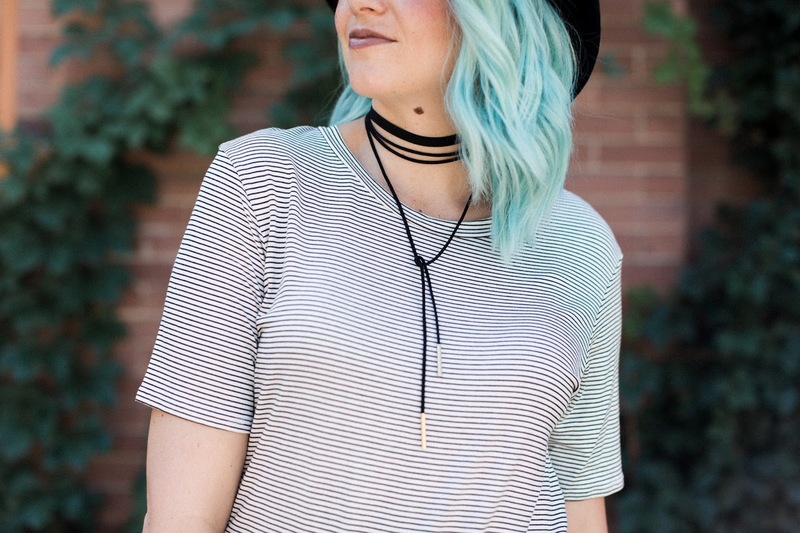 I may or may not have an obsession with chokers so you will be seeing those a lot now! Let me tell you a little bit about this shop of mine. So first off, this has been my dream since I was in high school. And when I say dream, I thought it would NEVER happen. The funny story about this is I literally decided to do this less than 2 weeks ago. Luckily my hubby is amazing and we teamed up and made it happen!!! Thanks to LipSense my life has been changed and I am now driving a paid for brand new car, going on vacations and now opened up my own shop. I would love if you guys checked it out and gave me feed back!! I am a newb here!! ;) You can use code WELCOME to get 10% off your order!! Thanks for stopping by and thank you for the support!!!! It means the WORLD to me!! !